Who has the fastest LTE network in the US? For February 2019 and for the 12th straight month in a row it is T-Mobile, with Verizon coming right in behind. Both networks continue perform very well across the country, in many locations across the country both networks are averaging well over 40 Mbps now. AT&T has also had some big improvements in many locations across the US with the launch of their 5Ge (Enhanced LTE). For the majority of the country T-Mobile and Verizon are clearly the fastest networks today. 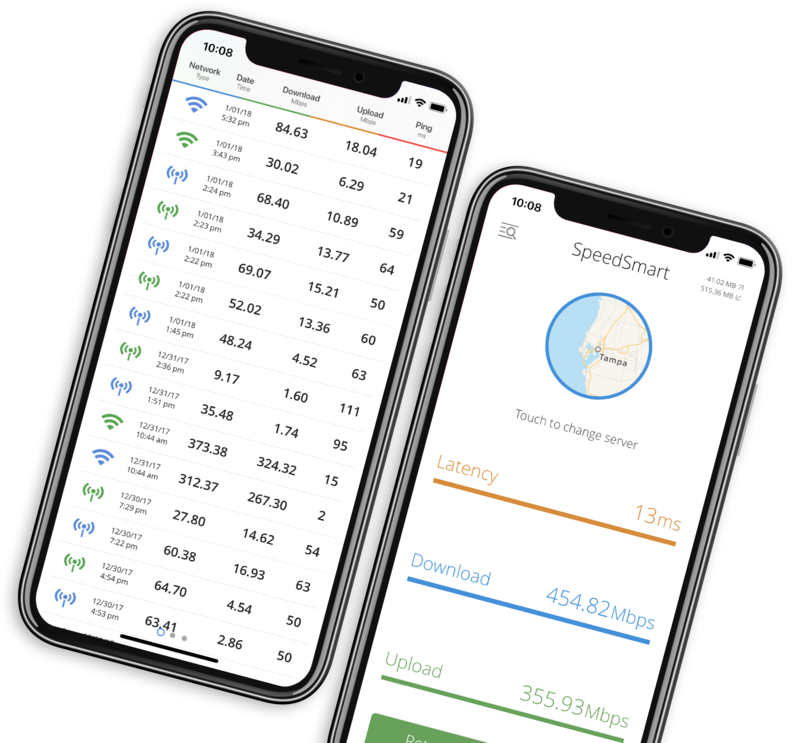 All data for our wireless speed index is gathered using the SpeedSmart app on iOS and Android, get the app and start speed testing your wireless carrier to help make wireless networks better for everyone. This chart shows the average LTE download speed (Mbps) for each network nationwide. Measured in Mbps, higher is better. This chart shows the average LTE upload speed for each network nationwide. Measured in Mbps, higher is better. This chart shows the average latency for LTE connections for each network nationwide. Measured in milliseconds, lower is better. This chart shows the average LTE download speed in 5 US regions from 40 cities tracked for each network. Measured in Mbps. This chart shows the average LTE upload speed in 5 US regions from 40 cities tracked for each network. Measured in Mbps. This chart shows the amount of time a network had a LTE download speed greater than 10 Mbps. Based on nationwide average, shown as percent. This long-term chart shows how each of the 4 major LTE networks in the US perform against each other for download speed over a period of 12 months. The data is nationwide and speeds measured in Mbps. The table below shows the average download and upload speed for each of the 4 major LTE networks in the United States in 40 cities tracked. Results in bold are the fastest download for the given city. Would you like to know how fast the 4 major wireless carriers are anywhere in the US? 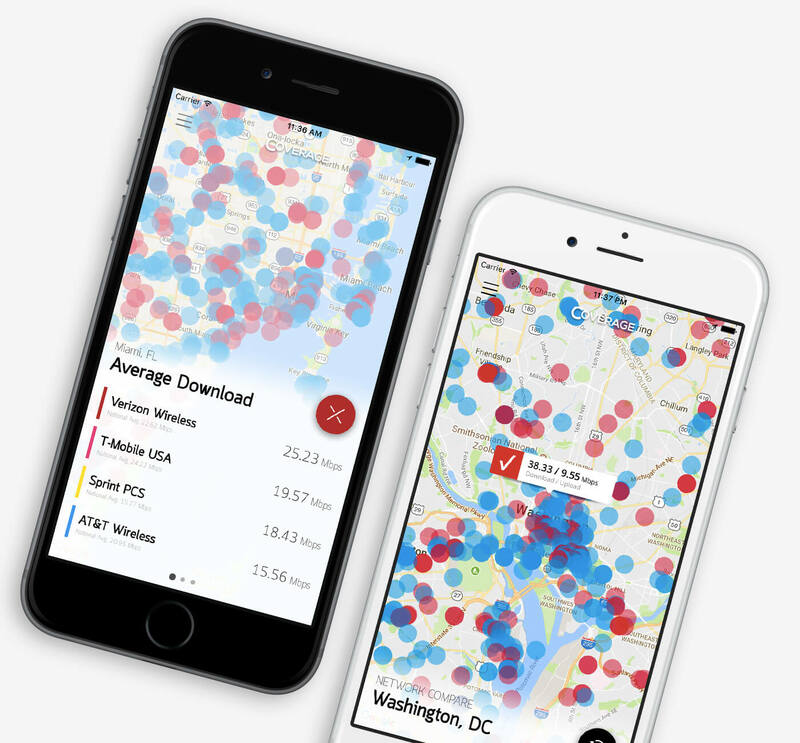 Our LTE Coverage Map app does just that, built using the same data, we use for this wireless index your able to find out just how fast each wireless carrier is where you play, live, travel and work. For February 2019 all 4 networks continue to perform well across the country interns of LTE download speed. Most spots not are covered well by at least 1 carrier network. AT&T with the launch of the misleading 5Ge term enhanced LTE network in more locations has been able to show some nice gains if you have a phone that supports the updated network. In some cities 50 Mbps + download speed is quite common as an average. This is not just limited to AT&T as all carriers continue to deploy these upgrades and customers get new supported devices this will become more of a norm across the county. 5G? Everyone is getting faster that's forsure, and we expect that trend to continue for a little while longer with LTE even as carriers start to deploy 5G. 5G will be faster of coruse but how fast in the real world is the question we have. We are waiting for the first real world 5G confirmed speed tests to show up in our database and as soon as we get them they will be shown right here. A few unconfirmed tests have been recorded, and they are interesting to say the least. Stay tuned. Looking for a city not in our list? Use our coverage map app to search any city in the USA. Find it here. That's what this "State of LTE in the US" index answers monthly. All data for this index is crowd sourced and gathered through the SpeedSmart Speed Test app for iOS and Android. Every month users take millions of speed tests using our app, this gives us an edge because our data is provided only by users not by ISP's or companies driving around in a van. 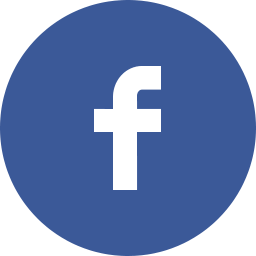 That means we get real data from real people using their device in normal ways and at locations like your home or office, places you actually use data. The index is updated monthly so be sure to check back and see who's the fastest. To help understand how we come to our conclustions we offer a small raw data sample avaiable for you to download here. This small sample of test data from Orlando, Florida taken between 02/1/2019 - 02/28/2019. What is this 200 point scale thing? It's a simple system we use to award a winner each month. 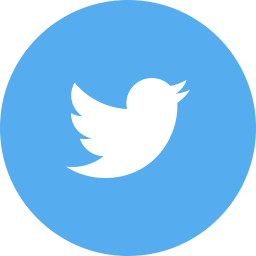 A network is given 10 points for each section (Fastest Download, Fastest Upload, or Lowest Latency) they win, 5 points for each region won for download or upload speed, 3 points per city where the network has the fastest LTE download will be given. There is 200 total points available, the network with the most points is the fastest for the current month.